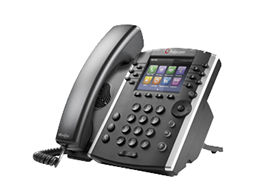 LCS’ Voice Over Internet Protocol (VoIP) telephone technology produces a communications framework to manage day-to-day operations, communicate with remote employees, interact with current and prospective customers, and more. 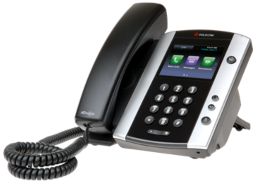 Net Dial Tone (NDT) is a hosted VoIP system that employs our state-of-the-art equipment to route your voice and data traffic. That means you don’t have to invest in any PBX hardware or software to benefit from the power and adaptability of VoIP communications. Get the value you want and the quality you demand with NDT. NDT’s Auto Attendant automatically receives calls and directs them to the appropriate extension. You can even program the Auto Attendant to greet callers differently based on the time of day that they called. NDT gives you the ability to record any call made to/from your business. With the capability to monitor phone calls for quality assurance, replay messages for training purposes, and confirm conversation details, the possibilities are endless. When you receive a voicemail on your NDT phone, the system automatically sends you an email with the message stored as a .wav attachment. You can then save/archive the file and listen to the message at any time. Faxes received by NDT are sent immediately to your email account as an attachment. You can then save the file to your computer for emails, printing, and archiving purposes. Instantly initiate a conference call by adding another person to your current phone conversation. Manage your own account through our intuitive web portal. With just a few clicks of the mouse, you can add lines, create ring groups, alter the auto attendant, etc. 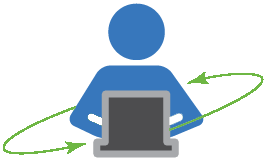 The NDT web portal facilitates quick-response account management that minimizes downtime and increases business productivity. NDT also integrates with LCS’ property management software, Rent Manager. 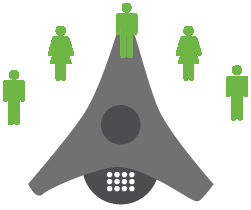 The integration, known as rmVoIP, allows users to connect both their hardware and software into one seamless communications framework. rmVoIP automatically identifies and opens tenant/vendor/owner information in the software when a call is received. This gives you quick access to history/notes, service manager, transactions, etc.—anything you may need to assist in the conversation. Mid-range solution with advanced functionality, expanded call handling, and HD sound quality. 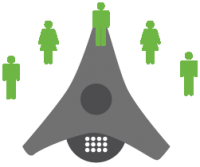 Manager solution with advanced functionality, expanded call handling, and HD sound quality. 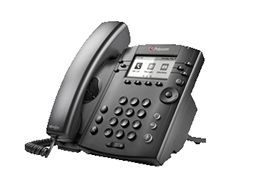 A performance business media phone with the world's best high–definition audio, and business application integration. 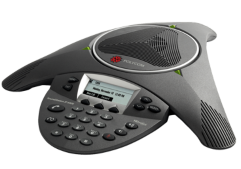 Next generation conference call solution with unmatched quality and pickup range.